I still have no idea what I’m making for Thanksgiving dinner but I’m sure that these will find a place on the menu. 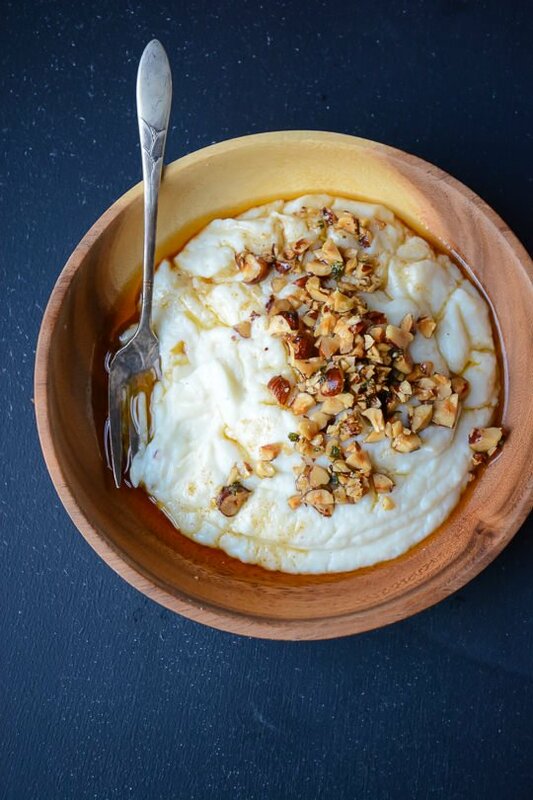 If you are looking for a last minute addition to your holiday table and are looking for a departure from the usual mashed potatoes, look no further. 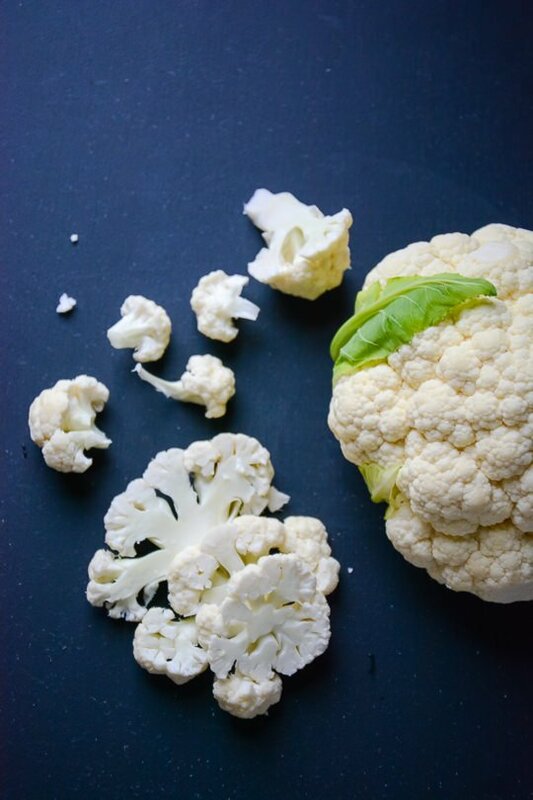 Cauliflower is a great low-carb alternative to potatoes and delivers a creamy, satisfying side dish that pairs well with your favorite meat dishes. You also don’t have to worry about over processing or having the mixture turn gummy so they are pretty much foolproof. The addition of the hazelnuts and brown butter really elevates these and makes them perfect for a special occasion. I hope you all have a safe and wonderful holiday weekend! 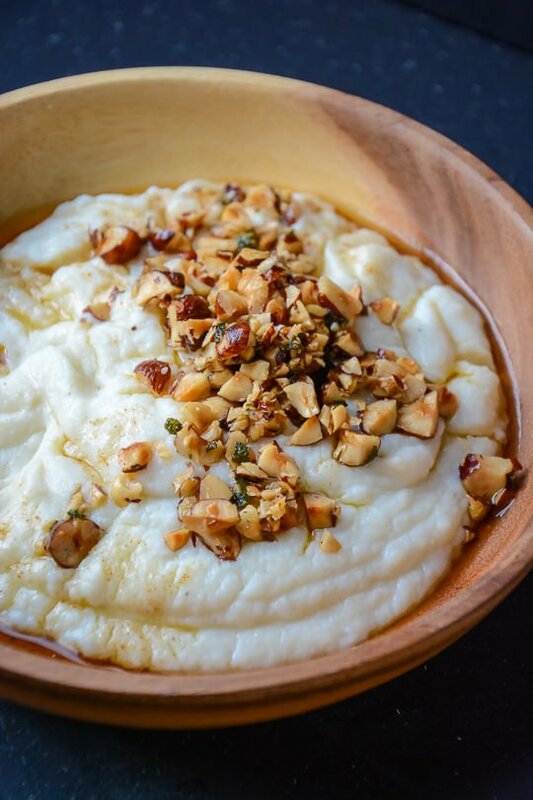 Try something a little bit new on your holiday table with this mashed cauliflower recipe. Brown butter, hazelnuts and sage make this side dish a real star. Bring two inches of water to a boil in a large pot fitted with a steamer basket. Remove the bottom of the cauliflower and cut into florets. 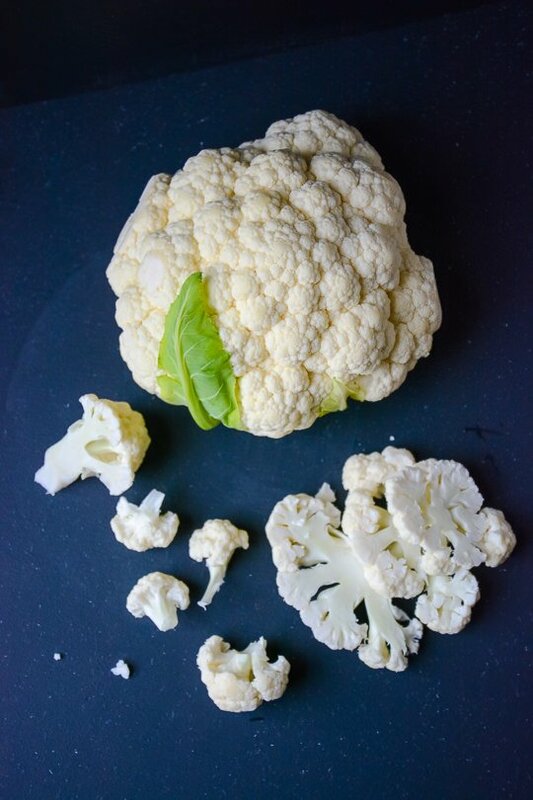 Add the cauliflower to the steamer and cook until tender about 10 to 12 minutes. In a medium skillet melt the butter over medium heat until it starts to foam. Add the hazelnuts and sage and continue to cook until the butter turns brown about 4-5 minutes. Remove from the heat and add the lemon juice. While the cauliflower is still hot add to a food processor along with the milk and a teaspoon or so of the brown butter and the salt and pepper. Process the mixture until it's smooth, taste and add more salt or pepper if desired. 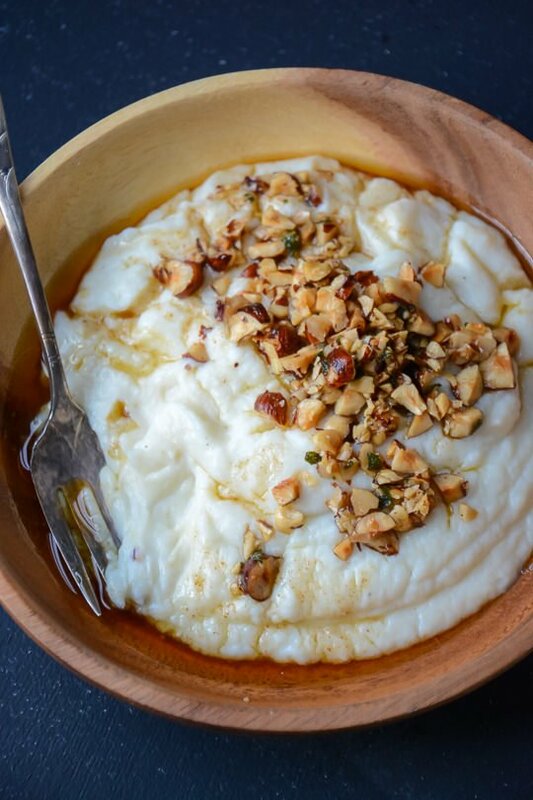 Spoon the mashed cauliflower into a large bowl and garnish with the hazelnut brown butter. Looks delicious! I think I’ll add this to Thanksgiving and shake things up a bit! I think we are going to skip the mashed potatoes this year too! I hope you all like it if you try it! This looks yummy, I am going to have to try. Thank you! Have a lovely holiday.